Art, design, décor at Waterloo Design Centre, 197 Young Street Waterloo. 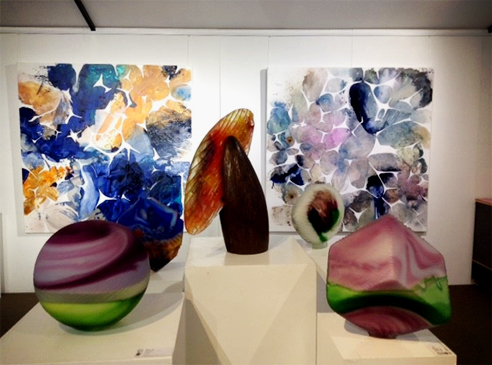 Visit Soho Galleries and Coomo Furnishings, Waterloo showing over 200 contemporary paintings and medium size sculptures on level one, opposite the lift. Basement and street parking. For art information, visit www.sohogalleries.net.